Sofas are a must have in everyone’s living rooms. It’s a comfortable place to sit down, relax and take a nap. 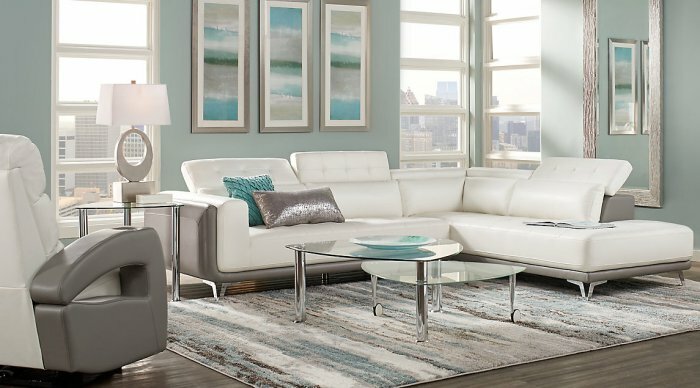 Choosing the right sofa for you tricky, but there are many factors to consider when buying a sofa that’s both functional and aesthetically pleasing. One of the first things you have to consider in choosing a seating arrangement for your living area is how many people there are living in your house. If you’re living alone or with a partner, an L-shaped sofa would be a better choice. However, if you have more than four people in your house, a 3,2,1 seating set would be a better choice. This is especially true if you have grown-up children living with you, or if they visit frequently. You want everyone to have a proper seat, and not end up on sitting the floor. You should also consider having your couch cleaned with proper cleaning equipment for your sofa (not just with regular soap and water) to eliminate stains, dirt and germs. Consider how much of your living room space that you want to cover with a seat or a sofa. 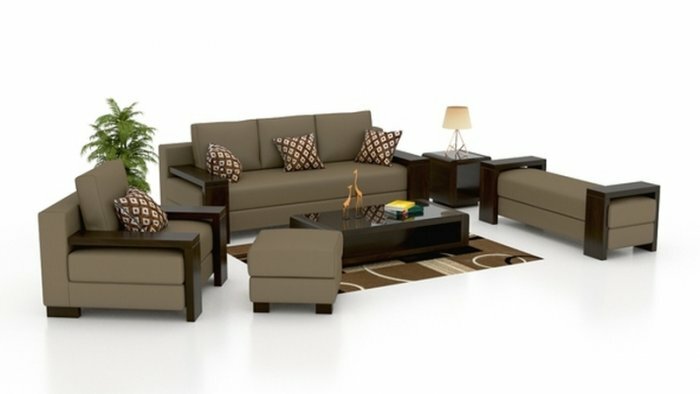 If you have a large living room, you can try and consider having the conventional 3,2,1, type of set-up. That way, you can cover more ground and everyone doesn’t have to feel like they are huddled together. It will definitely make you feel more spacious and give your room more spread out. If you have a small living room, especially if you’re living in an apartment, an L-shaped sofa can free up more space for moving around. Most living rooms are square, but some of you have living rooms that are round or curved. For rooms that are circular, a 3,2,1 sofa set is better suited as it will balances out the rounded corners and it gives an angular shape. L-shaped sofas on the other hand, come in handy if you have a big space you need to divide, such as if you don’t have a wall or screen between your dining room and living room. What do you use the living room for most often? This is one question that can help you make a choice. 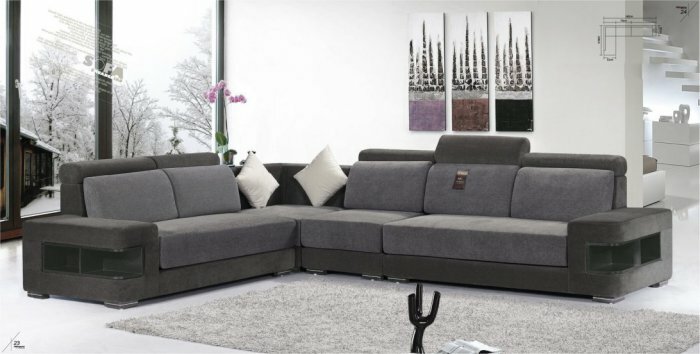 If your family uses the living room more often to watch TV, then you can have an L-shaped sofa set where everyone can face in that direction. However, if you use the living room for discussions of family activities around the coffee table, like board games or relaxing with a good book and enjoying a cup of coffee, then a 3,2,1 sofa set allows everyone to gather around the table more efficiently. 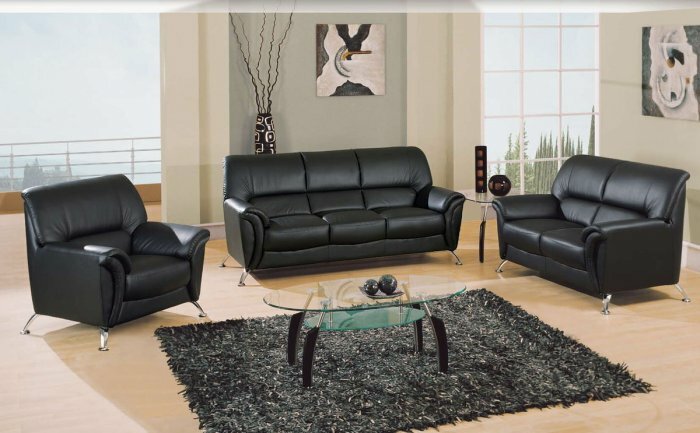 In addition the physical aspects of a sofa, you’ll have to consider its color, upholstery fabric and shape of the sofa. The easiest way to do this is by deciding on a color scheme and sticking with it. Do you want an elegant living room with heavier furniture and drapes, or a casual living room that’s bright and cheerful? Let’s not forget that all sofas need to be maintained and cleaned. If you need assistance with sofa cleaning, we have professionals who can help you on Gawin.ph!